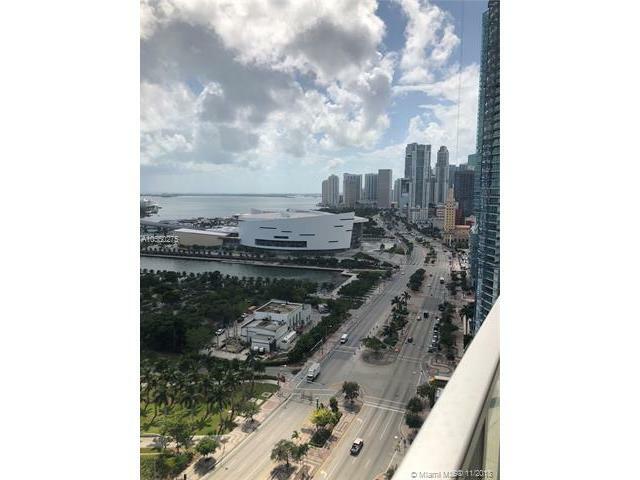 Recently reduced for a quick sale, owner wants to sell quick. 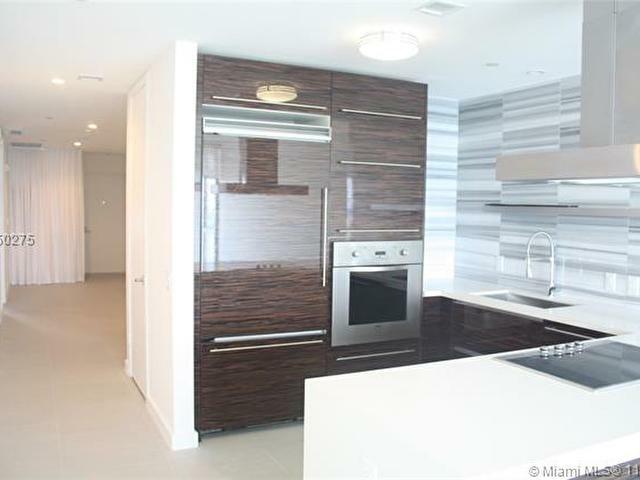 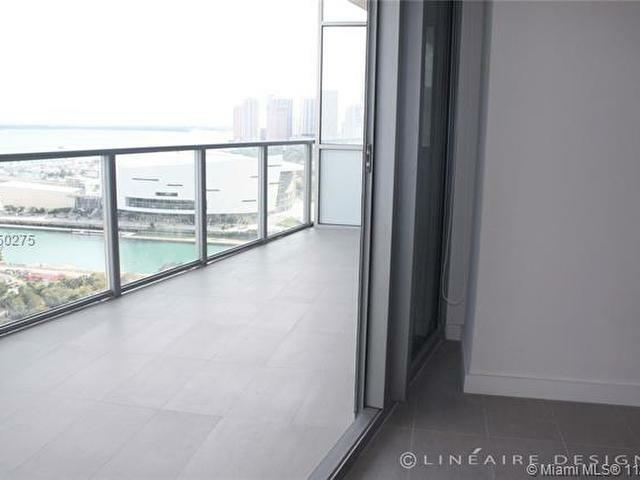 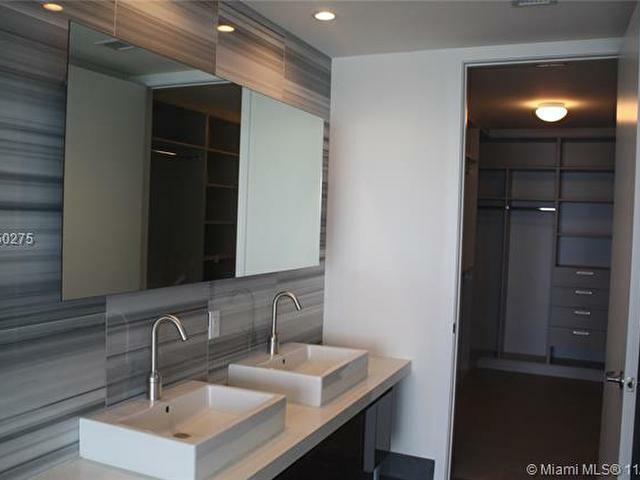 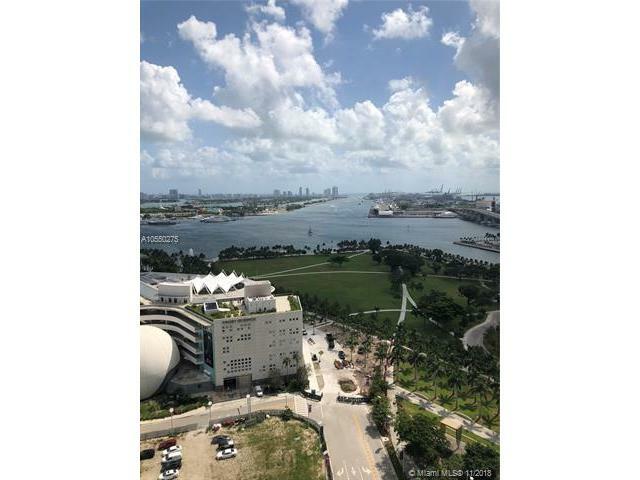 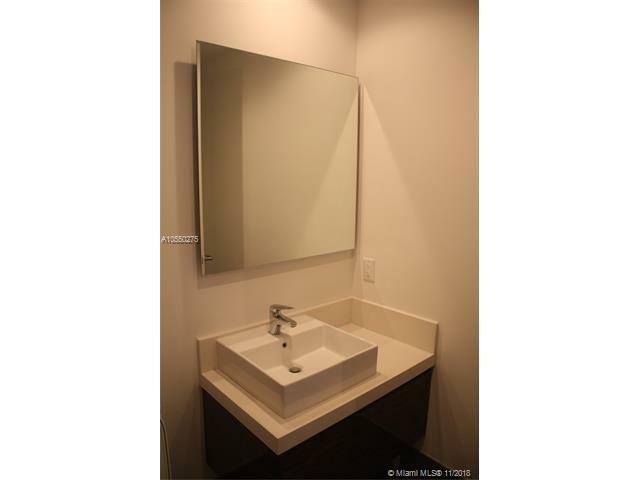 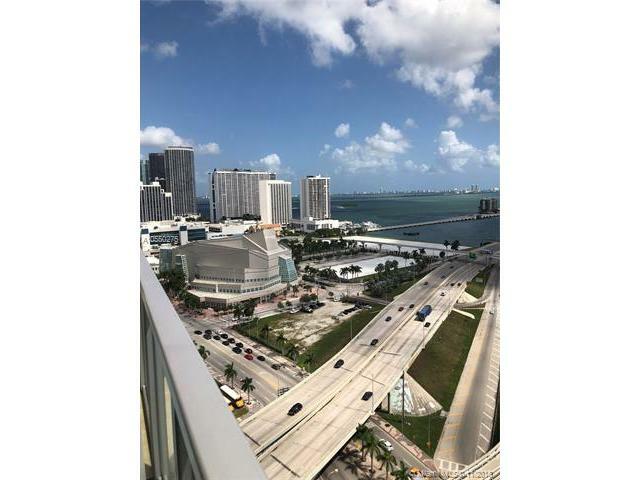 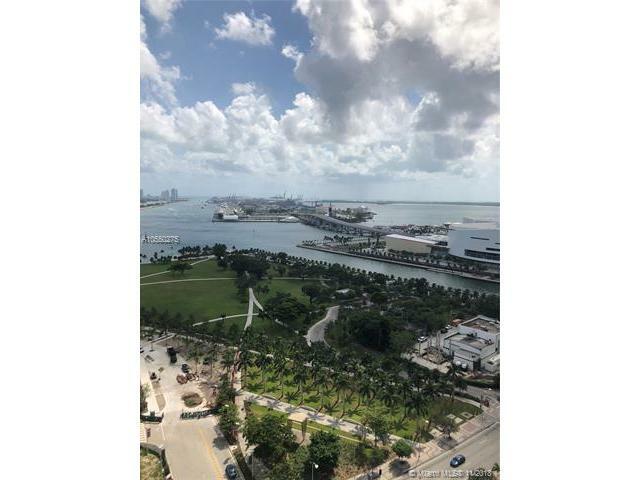 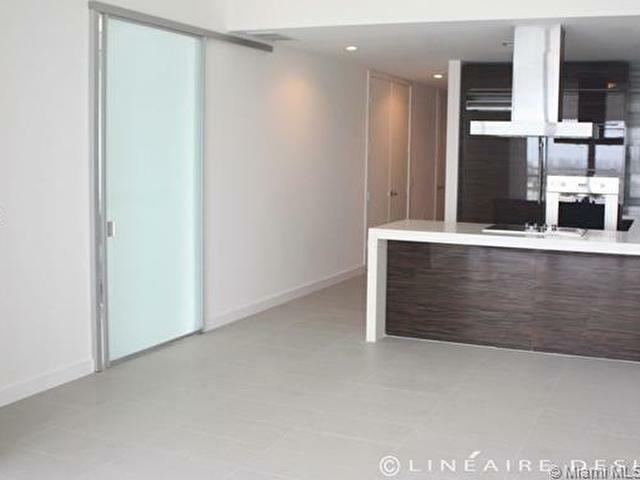 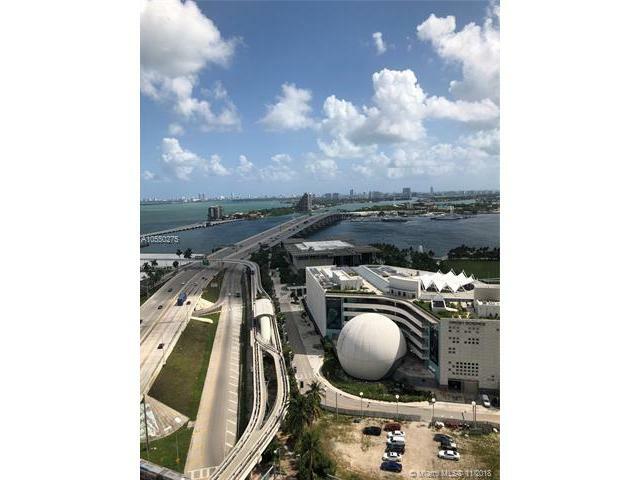 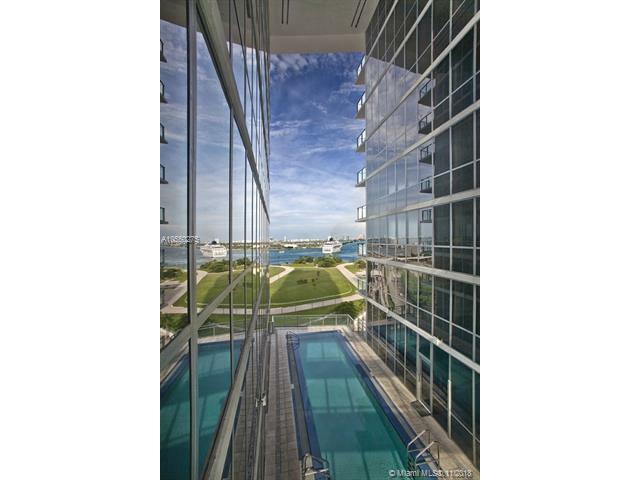 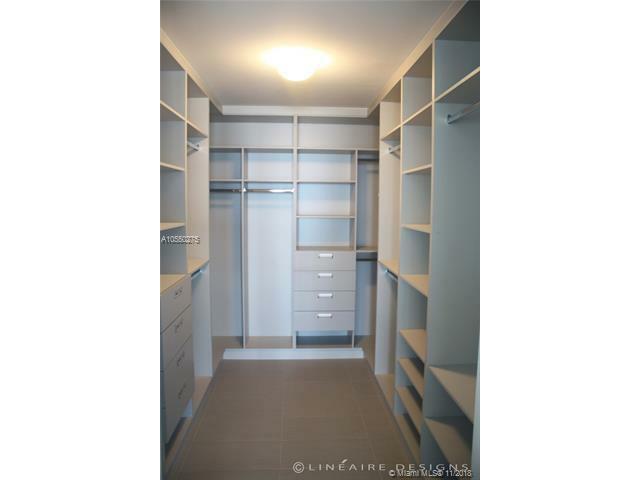 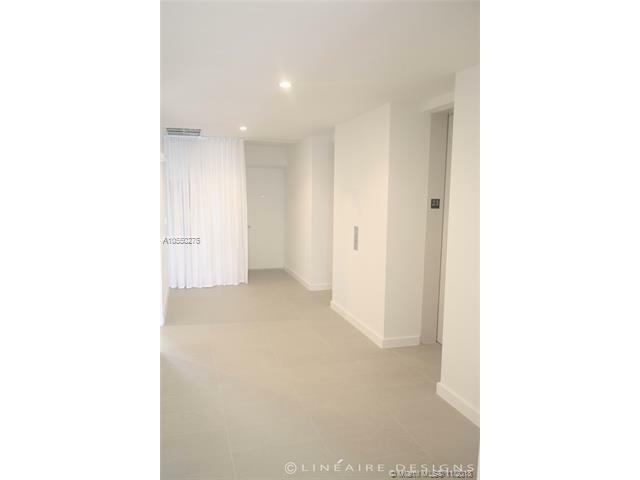 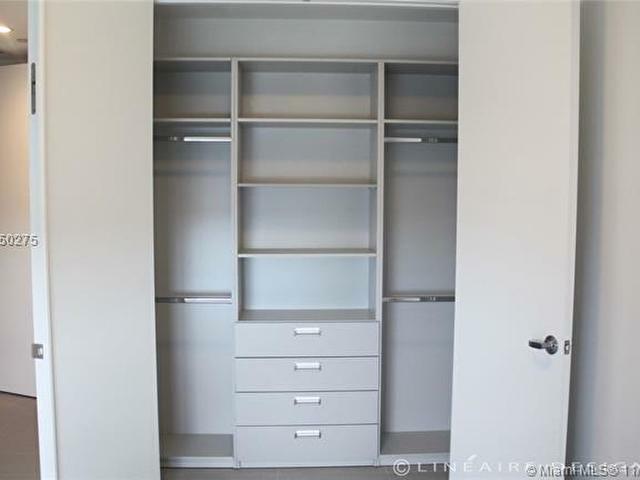 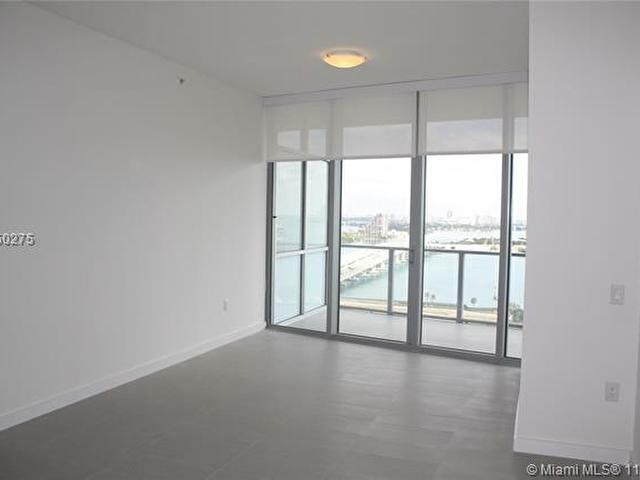 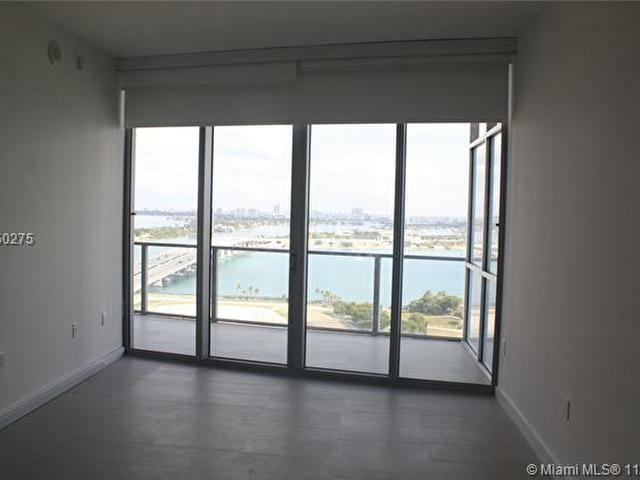 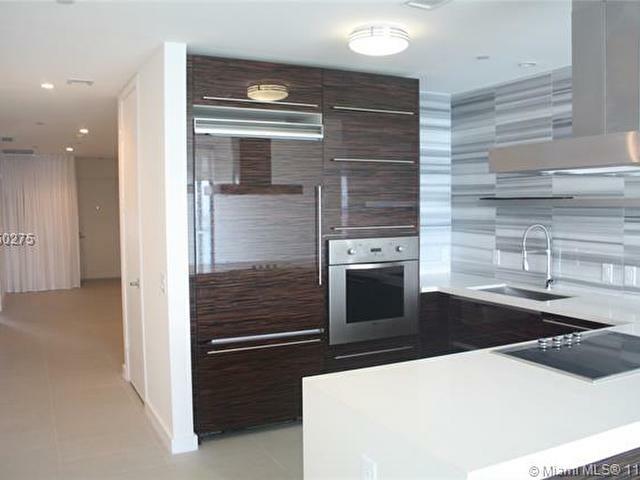 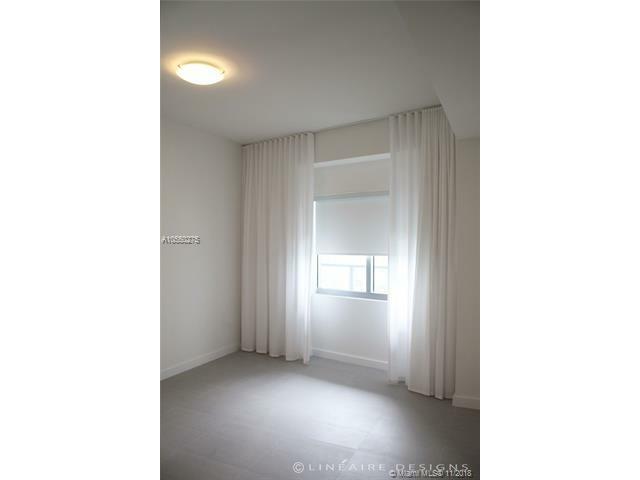 Gorgeous 2 bedroom 2.5 bathroom unit with amazing direct views of the Bay, Ocean view, Downtown Miami. 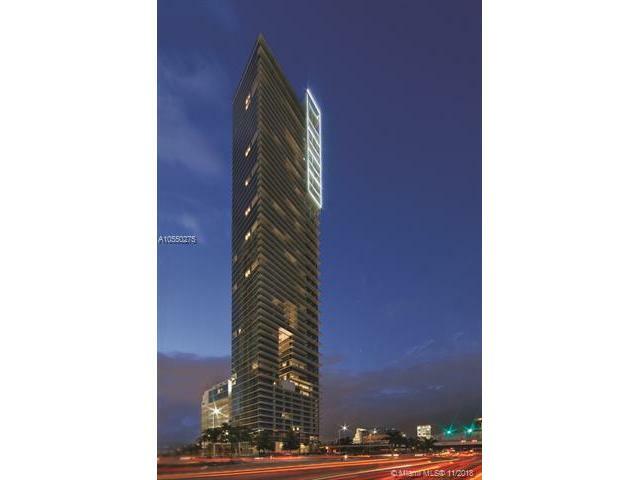 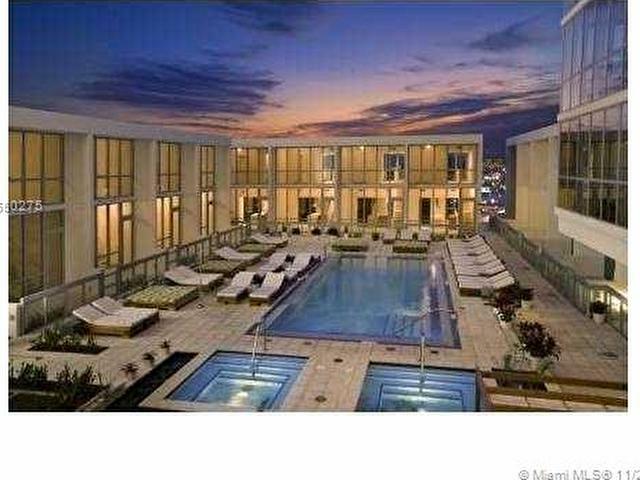 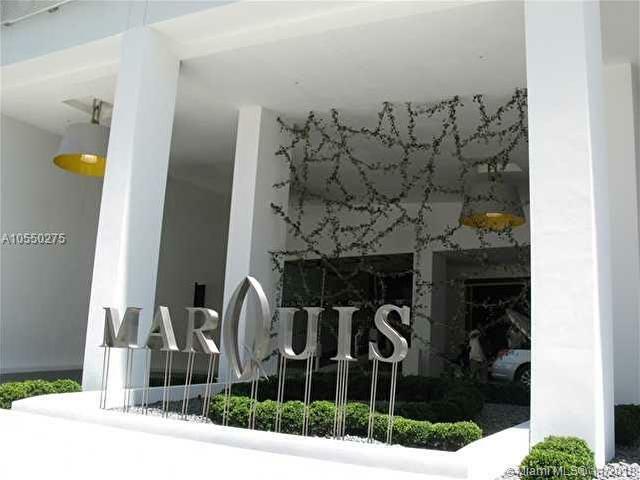 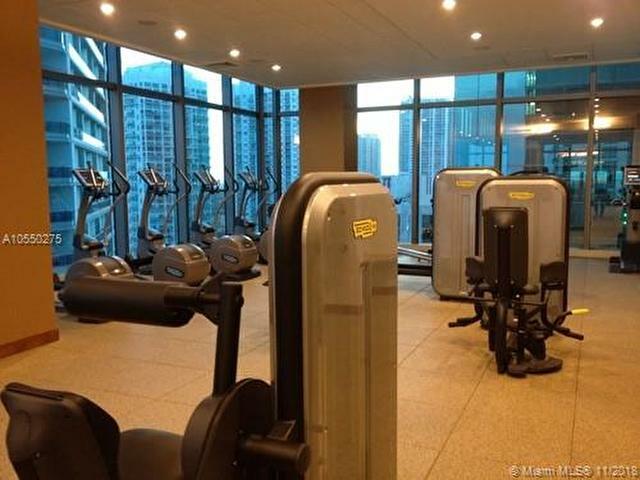 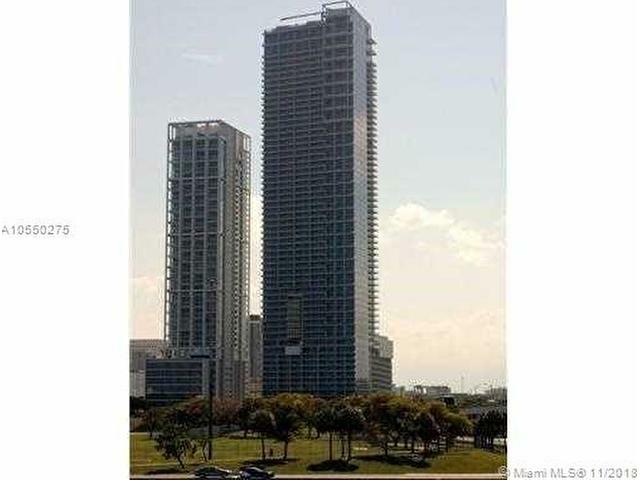 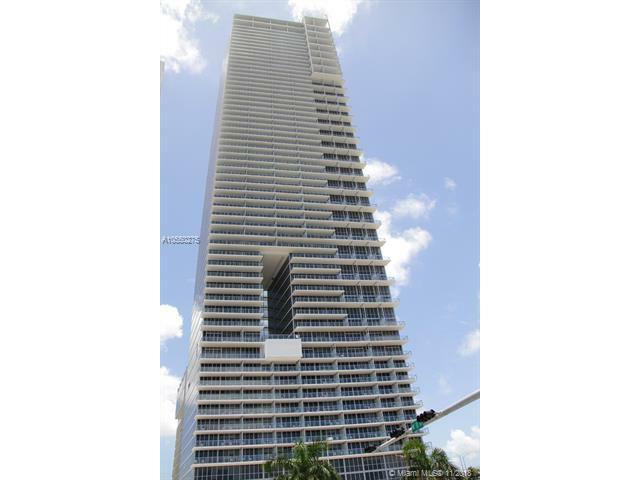 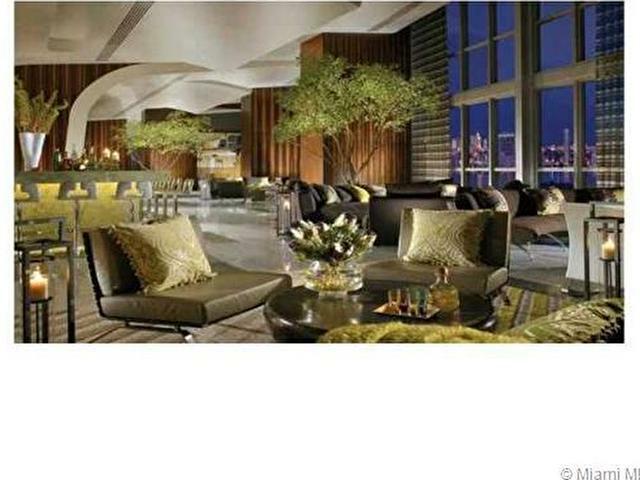 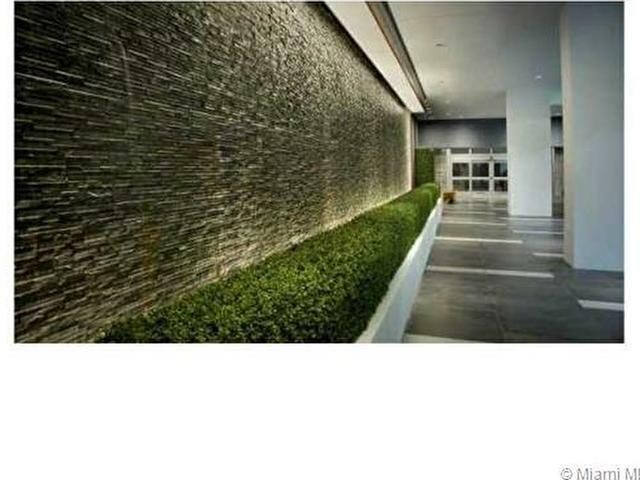 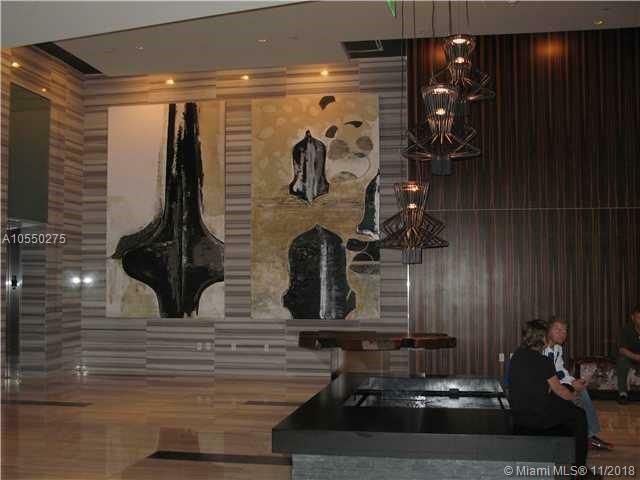 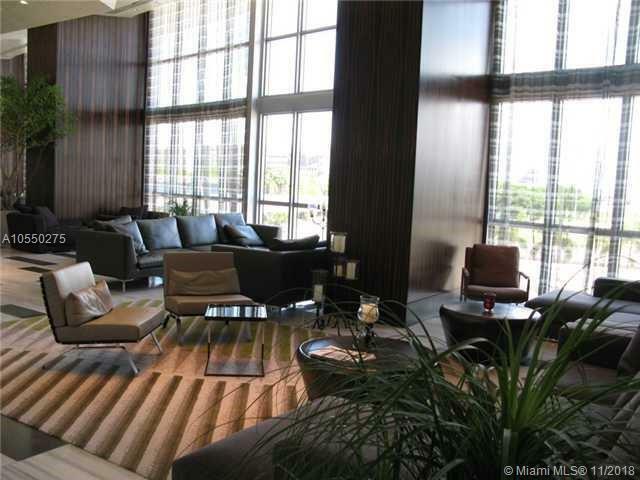 Located in one of the most sought after building in downtown Miami with top of the line services.